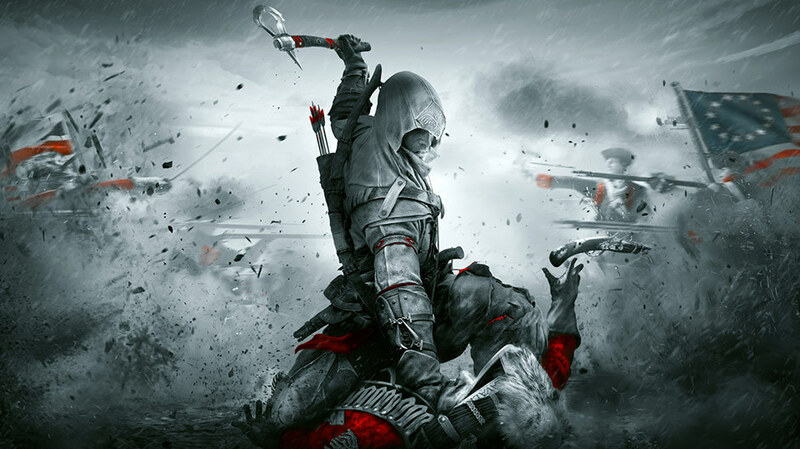 The rumoured Nintendo Switch version of Assassin’s Creed III Remastered appears to have been leaked once again. Unlike previous appearances though, this time around the information comes directly from Ubisoft’s very own Club website. Ubisoft Club is an optional service that Ubisoft game fans can join. It allows fans to collect points for in-game items and discounts on the Ubisoft store, similar to Nintendo’s own My Nintendo service. By logging in and visiting the Assassin’s Creed III page on the Ubisoft Club website, you can see important information about the upcoming release. Most notably, the website stated that the game was set for release on PC, Xbox One, PS4 and Switch. A release for Nintendo Switch has yet to be officially announced. All mentions of the Switch have since been removed from the website, with the previous Switch-specific URL now now simply re-directing. Recently, all hope seemed lost after the the game’s official announcement for PS4, Xbox One and PC left out all mention of a potential Nintendo Switch version. This lead some people to believe that the previous retailer leaks were false, despite compelling evidence including a possible release date and box art. Whilst we still have no official announcement from Ubisoft or Nintendo, there’s a lot of evidence to suggest that this game exists for the Switch in some form. Hopefully a future Nintendo Direct will shed some more light on this terribly kept secret.